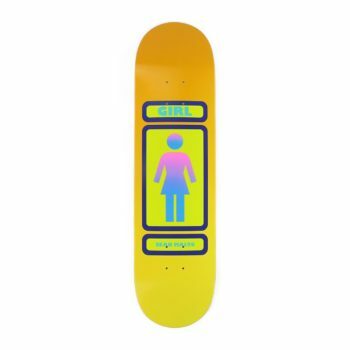 After leaving World Industries in 1993 by Mike Carroll and Rick Howard create Girl Skateboards. 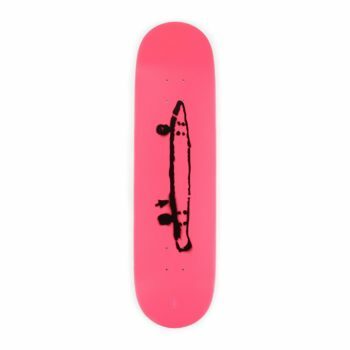 Known for their high profile skate films such as Goldfish, Mouse, Yeah Right! 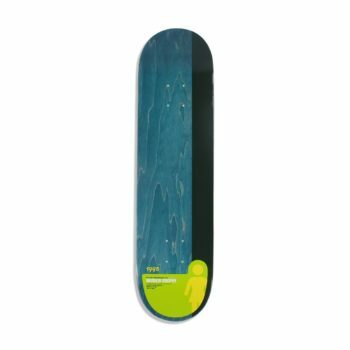 and Pretty Sweet, plus an all star skateboard team consisting of past and present pros, Eric Koston, Brandon Beibel, Alex Olson, Guy Mariano and Sean Malto. 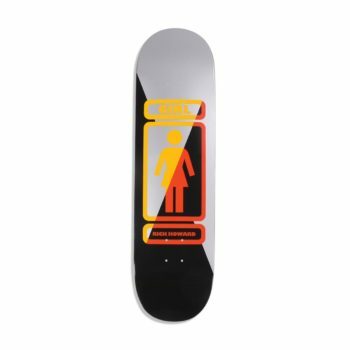 Girls films have been extremely influential to skateboarders the world over and Girl Skateboards can easily be recognised by their Girl silhouette logo and their clean-cut graphics. 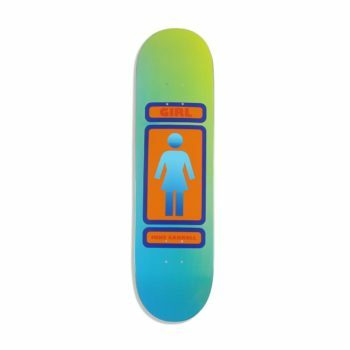 Girl Skateboards 93 Til W36. 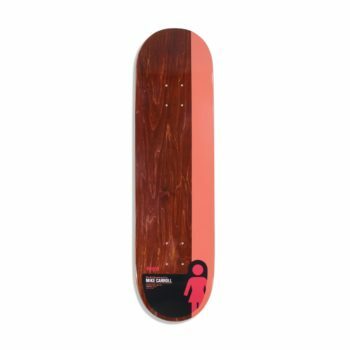 Colour of stain on top and bottom ply may vary. 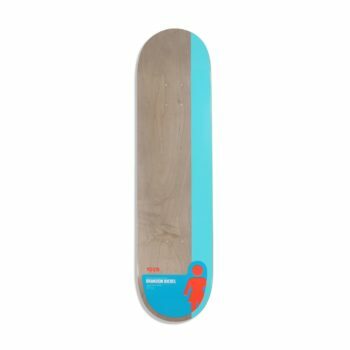 Girl Skateboards Tail Block series. 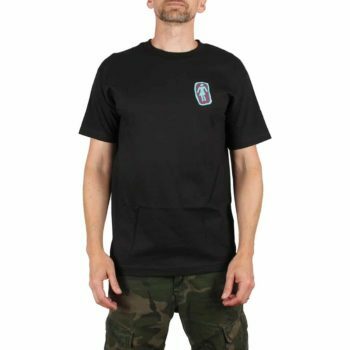 The Sketchy OG T-Shirt, from Girl Skateboards, is a classic fit short sleeved T-shirt, with logo print on left chest. Girl branded woven label on the hem. Made From 100% 6 oz. preshrunk cotton. 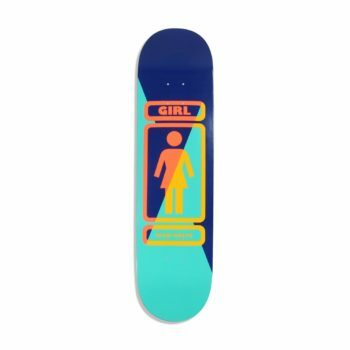 Girl Skateboards "Girl Films" Series deck that celebrates the rich heritage of the Girl skateboard film archive, featuring art work from the original DVD and VHS tape covers.